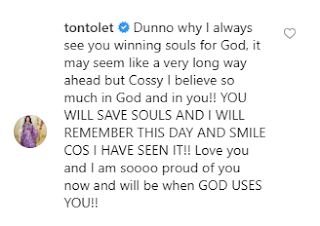 Nollywood actress, Cossy Orjiakor had a few words of advice for fellow actress, Tonto Dikeh who took to her comment section to preach the gospel after Cossy shared a twerk video. 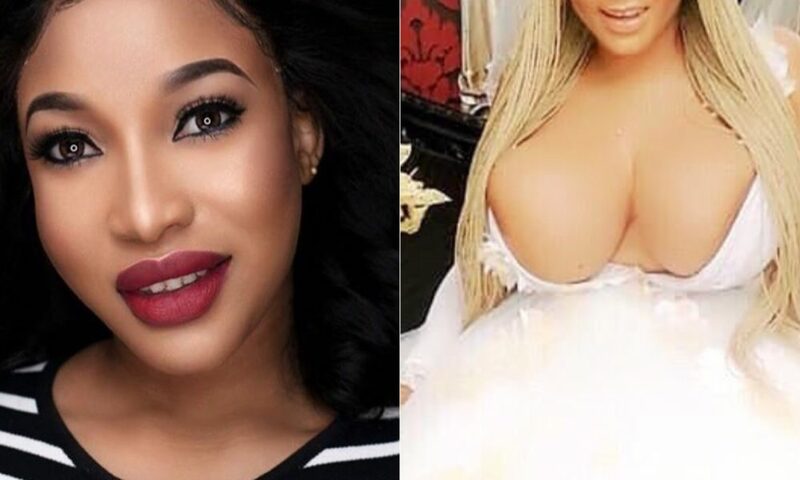 Cossy, who is mostly famous for her enlarged breasts, fired a retort at Tonto reiterating that she is a born-again Christian. 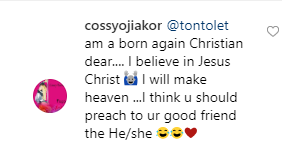 She also directed Tonto to preach to her friend, Bobrisky instead.